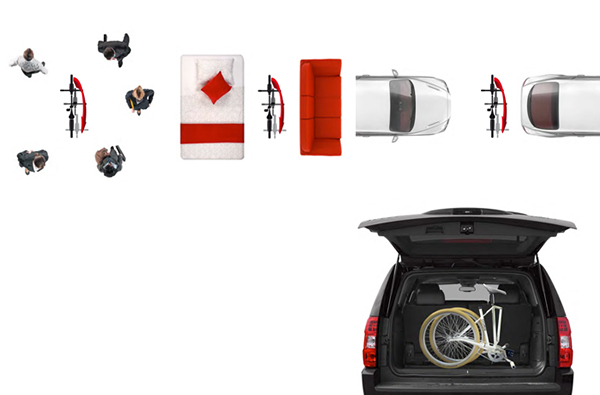 Ciclipede is the first folding 26″ inches foldable bike for the trunk of your car. 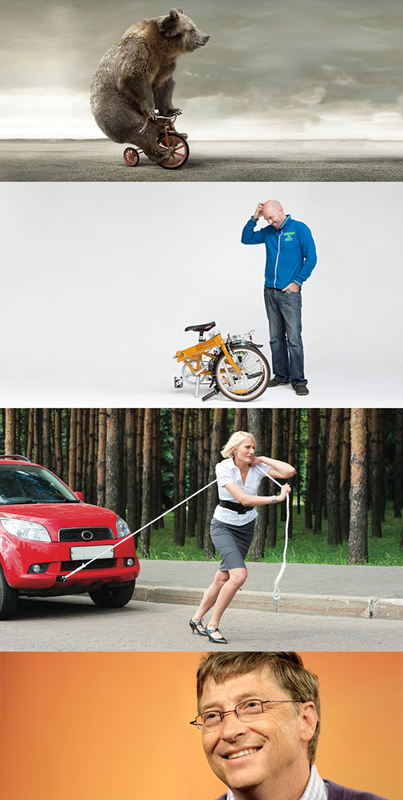 If you ever wondered why folding bicycles with small wheels make you look like a bear on a tricycle or why they are so complex, heavy and expensive, then you are ready to know about Ciclipede: a brand new folding bike designed in Italy and produced in China. 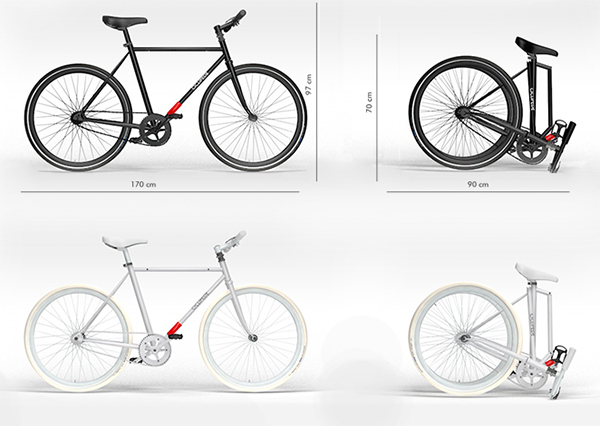 Foldable bike concepts with big wheels have been designed for centuries, but their folding system is always pivoting in the middle of the bike, making the movement difficult, the product heavy and wasting a lot of space. 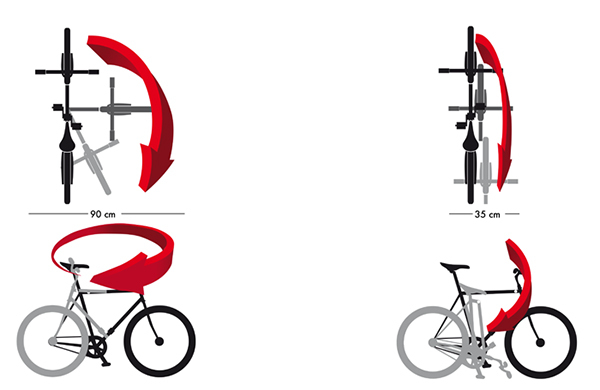 Ciclipede has a new “sliding” folding system that simply closes the bike automatically and make our product perfect for commuting. 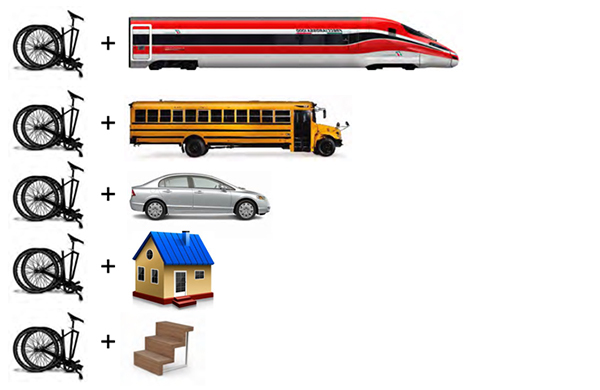 Ready to learn how to close and open Ciclipede Folding Bicycle? 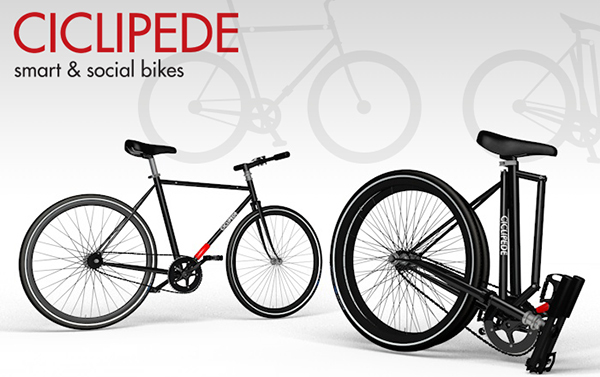 Ciclipede has a Steel frame, coaster brakes plus one frontal brake, adjustable seatpost, weight under 10 Kg. It has 26 inches wheels, foldable pedals and its unique “sliding” folding system. 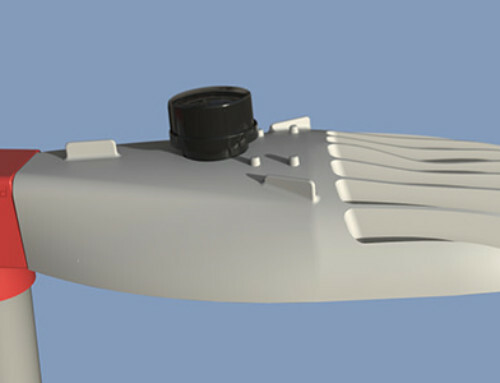 Ciclipede has been developed by a Sino-European team, it is today ready for production in the total-black Nerina version or the total-white Bianchina.